Refereed and indexed Journal. 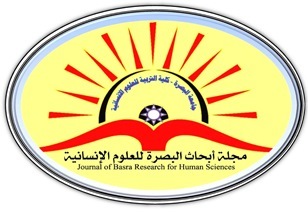 A biannual from 1993-2010.Quarterly from 2011-until now.publised by the College of Education for Human Sciences ,University of Basra. Date of first issue 1993. -The magazine has a coefficient of Arab influence (AIF) degree of influence (0.94). -The magazine participated in (UDL EDGE) (Kuala Lumpur Malaysia).